Two big pluses, location and private parking. Bed was comfortable. 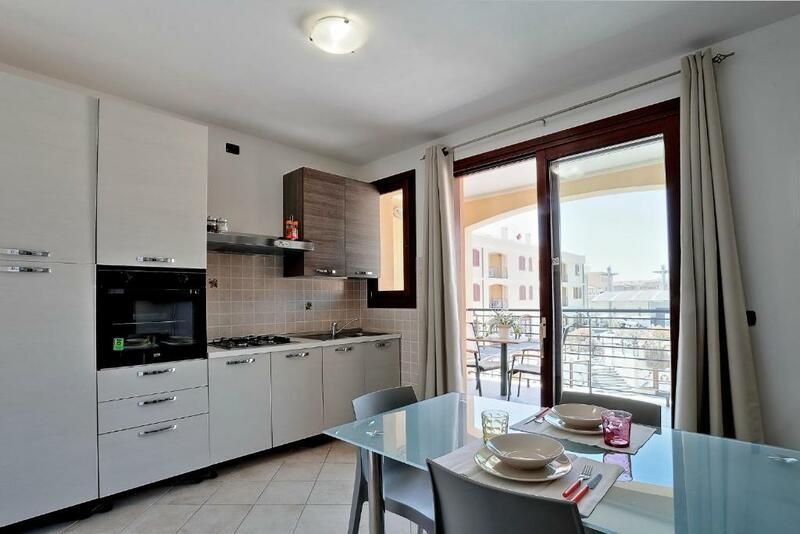 Comfortable apartment in the center of Alghero. 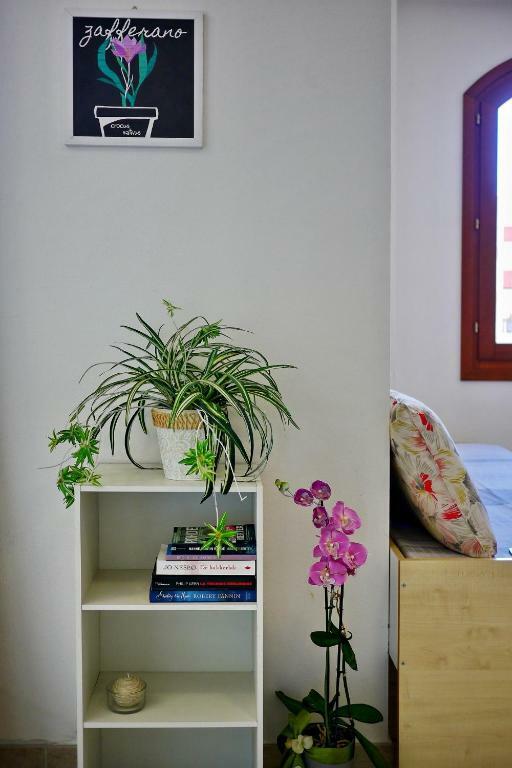 Clean, spacious and modern, with the balcony overlooking quiet street. On Saturday there was a party outside, but it was non - disturbing for us and gave a possibility to experince the local nighlife on Sardegna. Local market and bus stops are nerby. Quite comfortable and reasonably equipped and very convenient. The flat was very clean. Excellent location. Highly recommend it. 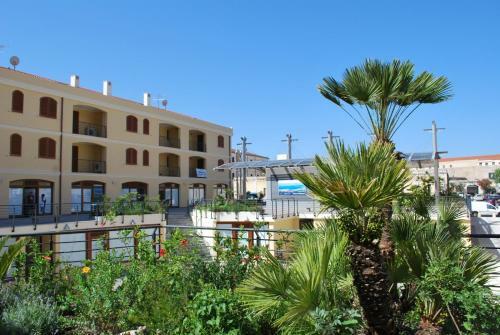 Brilliant location, very helpful host and lovely clean spacious apartment. Use of parking (underground of the apartment) is a big bonus, daily fee of EUR 5 is more than reasonable. Good shower, unlike some places in Alghero, it drains properly :) Exceptional! Close to downtown, private parking is available (for small fee), recommended. The location was excellent and if you have a car you can park in the private parking space underground. The square behind the building was a little dodgy, but you can avoid it by walking around. Otherwise it was great! Lock in a great price for DOmusFE – rated 8.7 by recent guests! 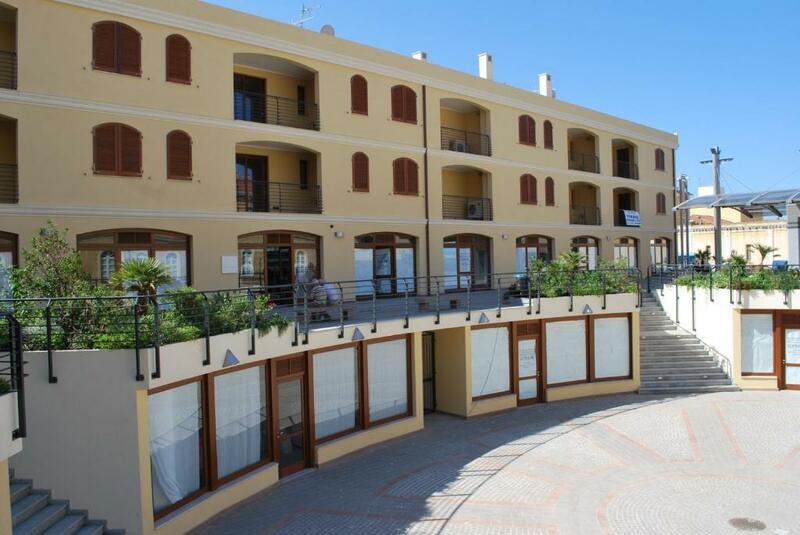 Centrally located in Alghero in the lively Piazza dei Mercanti, DOmusFE offers contemporary-style apartments with a balcony. San Michele Church is a 2-minute walk from this property. All apartments at the DOmusFE include a flat-screen TV, air conditioning and a washing machine. Each consists of a living area with kitchenette, 1 or 2 bedrooms and a bathroom with a hairdryer, and some apartments face Piazza dei Mercanti. Alghero Harbor is 1,950 feet from the property, while the San Giovanni sandy beach is a 15-minute walk away. Alghero Station is 1.2 mi from DOmusFE. A 15-minute drive will take you to Alghero Fertilia Airport. 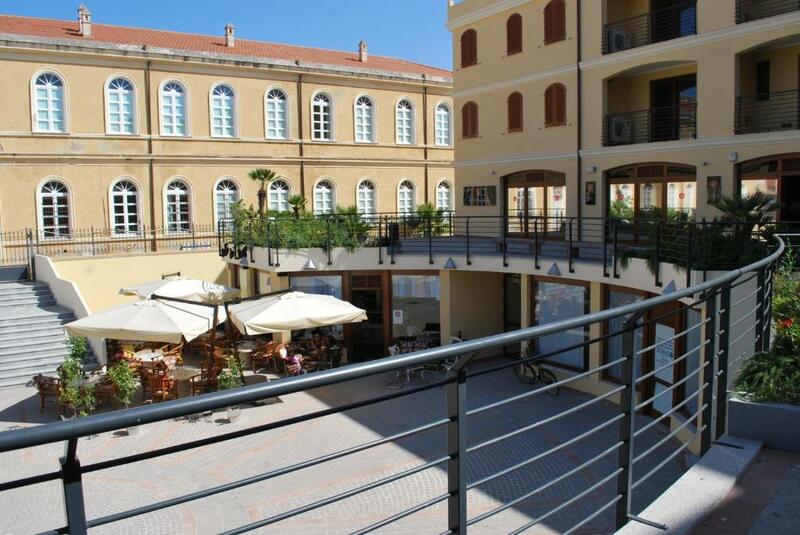 뀐 Located in the top-rated area in Alghero, this property has an excellent location score of 8.8! 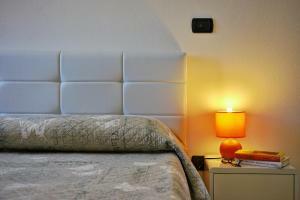 When would you like to stay at DOmusFE? Contemporary-style apartment with a city-view balcony, a flat-screen TV and air conditioning. 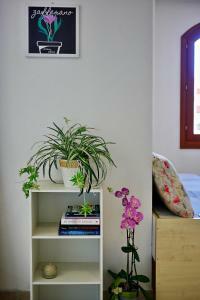 Consists of a living area with kitchenette and sofa bed, 1 bedroom and a bathroom with hairdryer. Includes a washing machine. 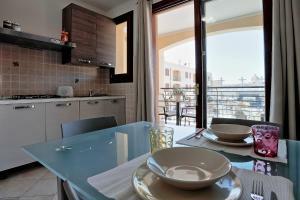 Contemporary-style apartment with a city-view balcony, a flat-screen TV and air conditioning. 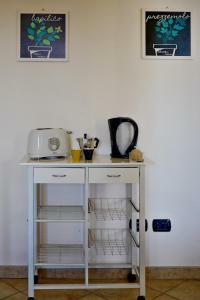 Consists of a living area with kitchenette, 2 bedrooms and a bathroom with hairdryer. Includes a washing machine. The property is very new and I suggest it for the great position, 10 minutes walking to arrive to the first beach and 2 minutes walking for visiting the heart of the old town. The flats are comfortable and new so you can feel in your home. House Rules DOmusFE takes special requests – add in the next step! ATM card DOmusFE accepts these cards and reserves the right to temporarily hold an amount prior to arrival. DOmusFE accepts these cards and reserves the right to temporarily hold an amount prior to arrival. A surcharge of EUR 20 per hour applies for arrivals outside check-in hours. All requests for late arrival are subject to confirmation by the property. A surcharge applies for departures outside normal check-out hours. All requests for late check-out are subject to confirmation by the property. Please inform DOmusFE of your expected arrival time in advance. You can use the Special Requests box when booking, or contact the property directly using the contact details in your confirmation. Floors were dirty on check-in. Furniture was more design than comfort. Wine glasses were sorely missed. The building that houses the DOmusFE appartments has almost only empty shop windows, and that attracts shady elements during dark hours. Upgrade for view not worth the price. The reception was closed when we arrived at 11 am, but the host arrived at 1 pm, so it was just two hours of waiting. The kitchen in our apartment could be better equipped: for example there were no glasses for wine and paper towels. There are problems with parking place around, but there was underground garage for extra fee. The directions to the property were non existent and the staff did not answer telephone or text or email enquiries .It was a worry to arrive in Alghero without any response. We did not know if there would be any parking nearby. In fact the underground parking was very convenient once we were told about it. Others have mentioned, public square a bit run-down and may find it noisy at night... Dishwasher would be great. The direct surroundings of the flat are - frankly spoken - poorly. The square in front of the flats ist used by Teenagers who are partying at some nights until four in the morning. The square ist run down and dirty. Have your earplugs ready... And even with, it might not be quiet. This noise level ist far above the level which you can expect from a City Center location and cleary puts a bad light on the price value. 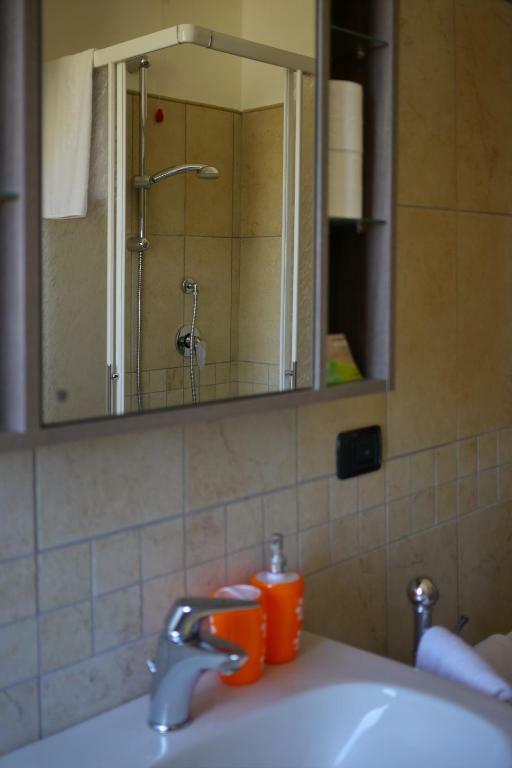 Well equipped, close to the historic city center. Very clean and spacious and central location. The cooling system of the garage (?) was too loud on the street, even though all windows were closed. The wifi wasn't working so well when we were there so we had to use it in the living room only. The sofa was extremely uncomfortable. Very clean, location of apartment was excellent.